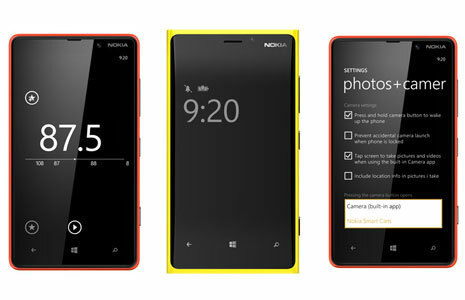 Nokia has begun to rollout their Amber update for Windows Phone 8 devices. Two favourite features from older Nokia phones that users have asked for. Flipping the phone over is a great and easy way to mute an incoming call. Double tapping the screen is something many people prefer to using the unlock key. Both of them are optional in case you’re worried about having accidents – in our experience, though, that never happens. You may have already picked this up through another update. We wrote about it here. Briefly, if you’re running out of space on your phone and you want to free some up, you can find out the biggest culprits and deal with them (perhaps you never delete your photos, despite uploading them to SkyDrive, for example). Your Nokia Lumia will check periodically for software updates automatically, or you can perform a manual check by going to ‘Settings’ -> ‘Phone Update’. You can also check for the availability status of the update on our support pages.